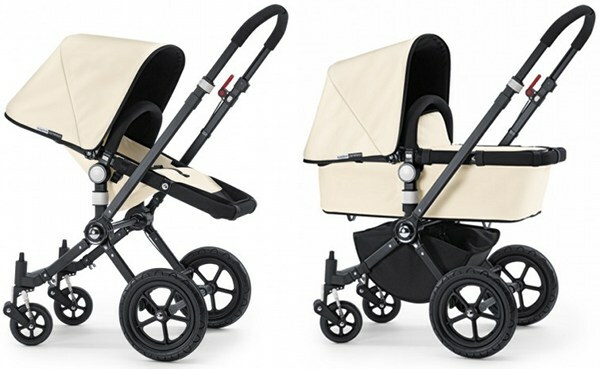 I am just about to go into a Bugaboo special briefing all about their releases this summer. Being the Bugaboo fan that I am, I am looking forward to hearing what will be released here over summer. I will update you later today.